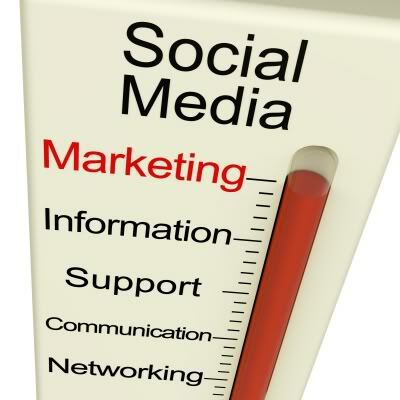 Do you know what are the latest ways to promote your blog online? I guess, you know but doesn't work anymore! Am I right? Well, if you really want to know the latest and tricky ways to promote and advertise your blog or website online in 2014, than today with the help of this post, I will publish some ways via you can promote your blog online. People will create blog or website but doesn't get the required traffic. Because they doesn't bother about blog promotion. Promotion is equally important as you publish your content on blog. If you does not get traffic than your blog will not survive longer. 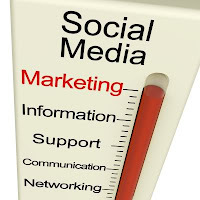 Use social media networking sites like Facebook, Twitter, Stumble upon, LinkedIn, Google plus etc. Guest Blogging on different sites.